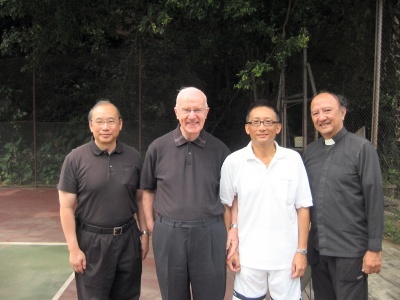 The setting up of the fund would not have been possible without the generous support of Mr. Norman So, Fr. Deignan, and Fr. Baptista.